As you may be aware, we've had phone issues both yesterday evening and again today. The problem is not with Baraga Telephone, it's on several AT&T circuits which is making it difficult for us to make calls into and out of the area. We've contacted AT&T and they're currently working on repairing the issue. We are also working with another provider to get a temporary fix in place. 7/26/2017 - 6:30PM BTC Technicians have put a temprary fix in place. 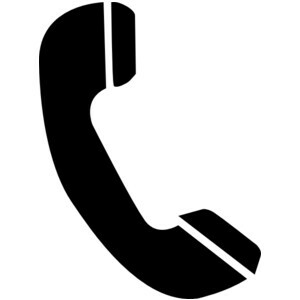 There are still sporadic issues with dialing certain numbers, especially 800 numbers. Our technicians will continue to work through the night with technicians at AT&T to fix the issues on AT&T's network. 7/27/2017 - 9:30AM AT&T reports that the affected circuits have been repaired. Telphone service is now fully functional. BTC technicians will continue to monitor the system closely for any issues. We'd like to thank all of our loyal customers for their understanding during this outage.